CONGRATULATIONS go to Matthias Herwig & Johann Streitberg, worthy winners of the SAGA Scenario competition! 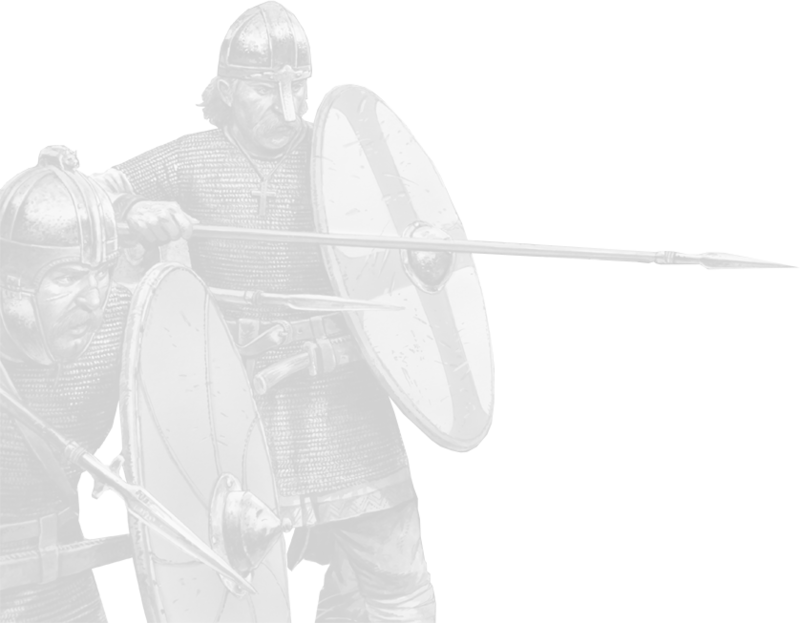 A new Hero for SAGA, Young Harald Hardradda, Captain of the Varangian Guard! Official UK SAGA Grand Champion! Congratulations to Andy Lyon of Ainsty Castings! After a VERY closely contested two days at the UK SAGA Grand Melee, Andy emerged as the Champion - by one point! We are pleased to inform you that the Banner Bearers are now back in stock! Please click the link above to see them in all their glory! 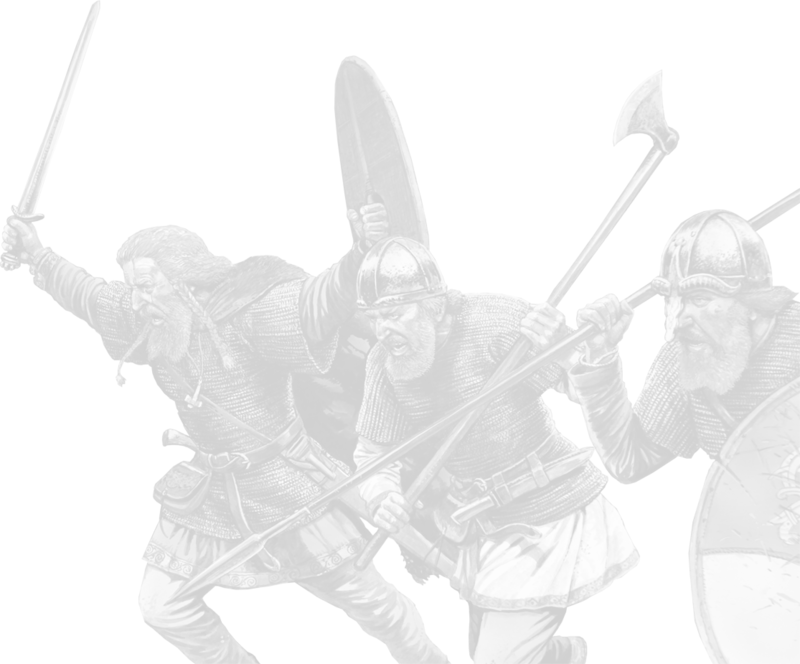 SAGA Ecclesiastical Civilians, SAGA Peasants & Twownsfolk and SAGA Livestock now available!